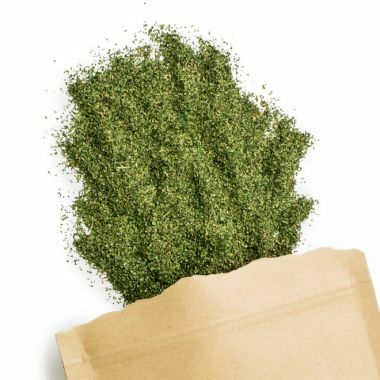 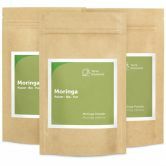 Gently dried & ground Moringa oleifera leaves. 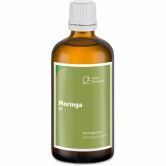 Cold pressed oil from the seeds of Moringa oleifera. 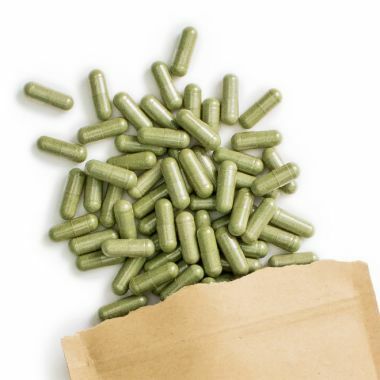 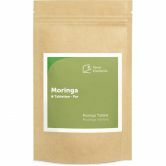 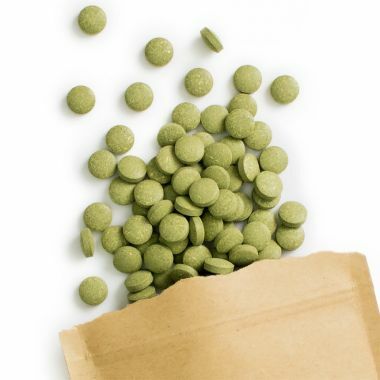 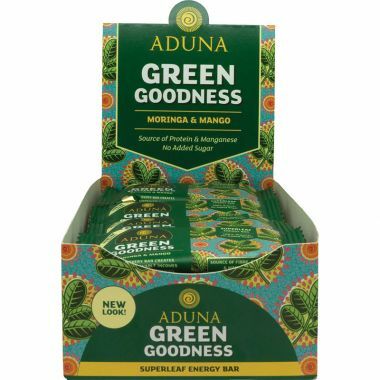 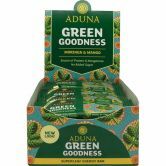 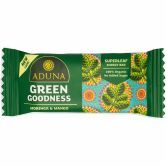 100% pure, raw & vegan Moringa oleifera Tablets. 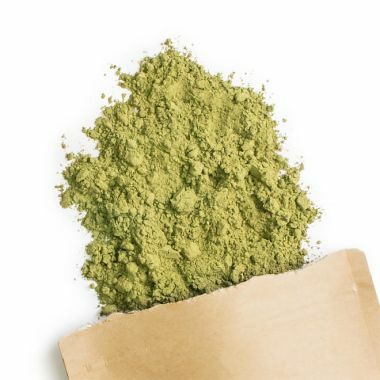 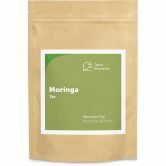 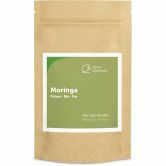 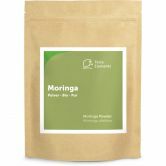 100% pure, raw tea-cut Moringa oleifera. 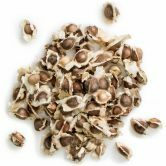 Raw seeds of the miracle tree Moringa oleifera.